This post is a round up of my favorite outfit posts from 2014. 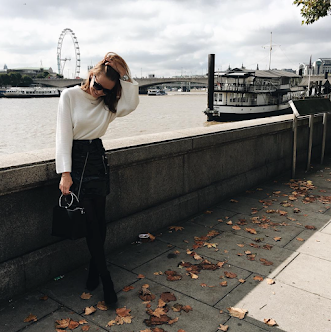 I really feel like I've got involved in blogging and completely fallen in love it (cheesy I know!). I love having something that is completely mine, something I can grow and expand. Love every single one of these outfits! Hope you have a great 2015!